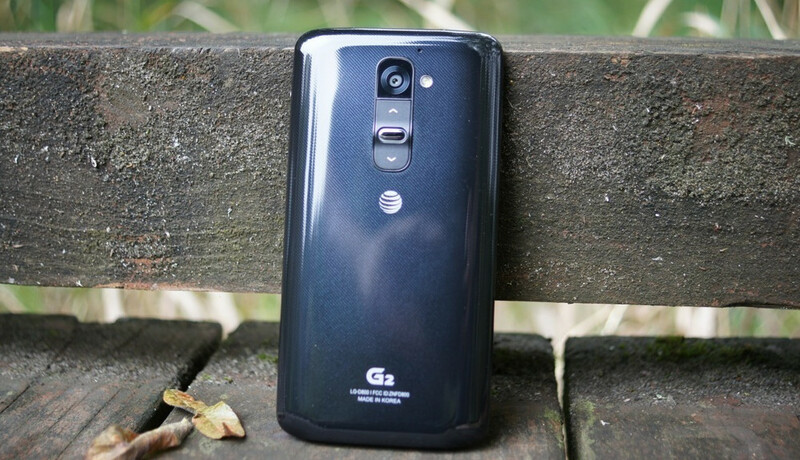 What’s that, T-Mobile LG G2, thought you were special? Silly. AT&T’s LG G2 is joining you today in the parade of Android 5.0 Lollipop. According to AT&T, the update will begin rolling out today as build D80020y and is around 721MB in size. To check for it, head into Settings>General>About phone>Software update>Update now. Like with the T-Mobile G2 update, AT&T is also not saying much as far as changes to expect. We are guessing (without having the phone in front of us) that you should expect to see notifications on the lock screen, more notification controls, revamped stock apps with Material Design elements, new navigation buttons, Smart Lock, and more.